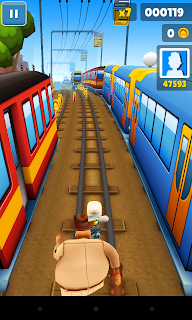 “DASH as fast as you can! 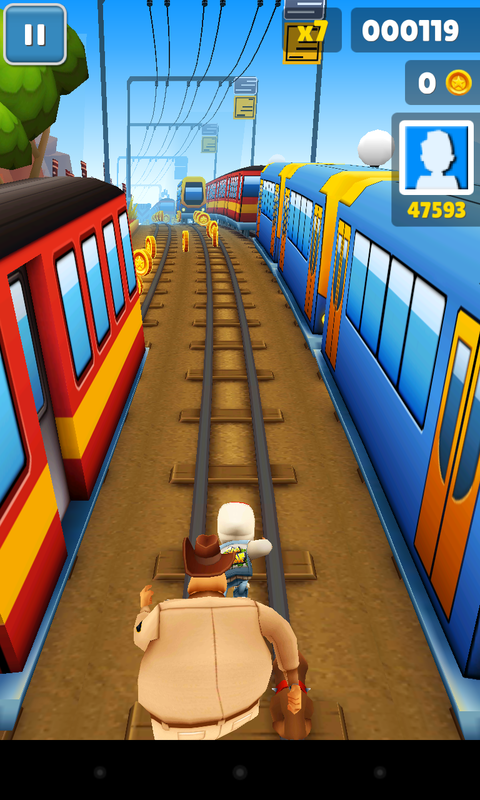 Think Temple run without motion controls with kids and instead of being chased by a “Hollow” like monster, you are chased by an officer with a dog. - Takes forever to unlock anything. 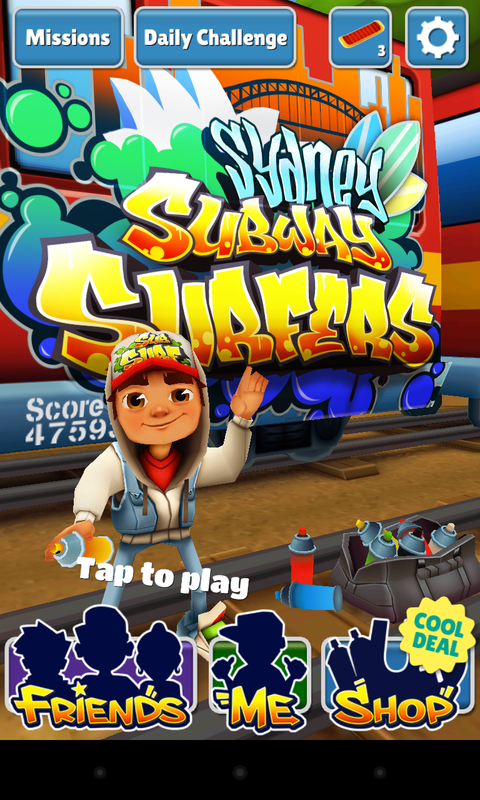 This is a fun addictive game that I find myself liking better than temple run. I just wish that you didn’t have to do so much collecting of items from mystery boxes to unlock everything. 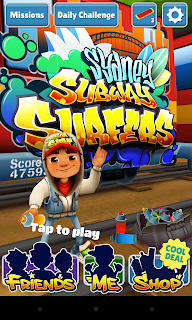 If you like games with simple but challenging concepts give Subway Surfers a try. Google Now now available on iOS!! !